Old-school selling is about overcoming objections to get to “yes.” However, today’s B2B sales pitch is more about solution selling, identifying the prospect’s points of pain and offering ways to alleviate that pain to get to “yes.” The problem for most sales reps is they don’t have a chance to engage with customers to review pain points and potential solutions, largely because no one has the patience to hear the sales pitch. The one thing that all sales professionals have in common is having to make a sales pitch. However, to get to the pitch, you have to start a conversation—and that’s where many sales reps struggle. To help you engage before you can pitch, here are some of our best examples of conversation starters and sales pitches. When you consider ways to develop a winning sales strategy, how often do you think about sales psychology as part of the plan? Getting prospects to make a buying decision is more than just offering them a better deal or even offering the perfect solution to their problem. 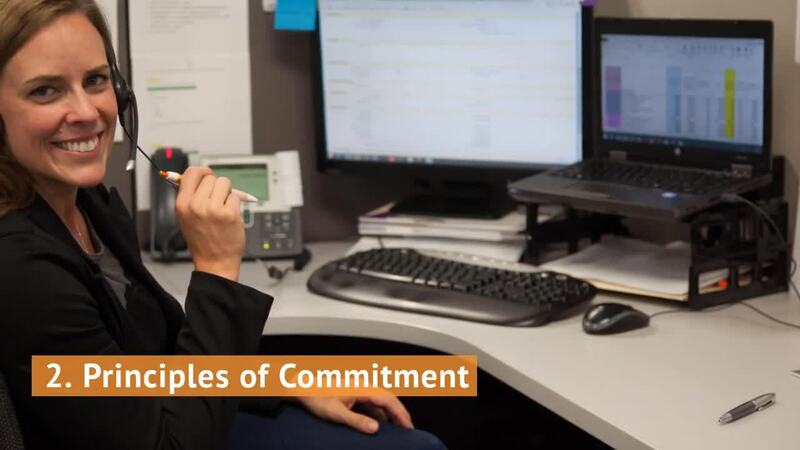 You have to build trust and establish the right emotional connection in order to get to “yes!” That’s why more sales professionals are paying closer attention to the psychology of selling. Successful sales depend on customer success. What is customer success? It’s the key differentiator between losing sales and ultra-growth, and the new term, especially in the B2B world, is here to stay. If you are in sales, your focus is on closing the next deal. However, the post-sales process is just as important as getting the order. You spend time and energy bringing in new customers, and you want to make sure they stay happy, content, and loyal. GDPR is privacy legislation that came into effect in May 2018. The aim of the legislation is to give consumers control of their personal data and its use and collection by companies. The GDPR replaces the previous Data Protection Directive, both strengthening privacy rules and harmonizing them across the 28-nation EU bloc. Crucially, the GDPR applies not only to organizations located within the EU, but also to companies outside of the EU if they offer goods or services to, or monitor the behavior of, people in Europe. Happy customers are your best salespeople. 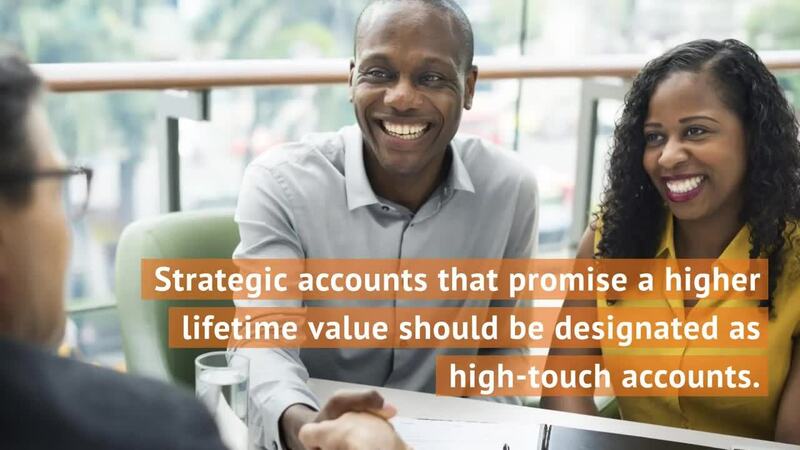 In any SMB sales initiative, part of your mission is to build customer loyalty, not only so those customers will come back to buy more but so they will also serve as brand evangelists. If you can build customer trust and engender loyalty, then that customer will advocate for you. What’s more, keeping happy customers is one-fifth the cost of acquiring new ones. You know that you have a great product; your customers tell you so. You are enthusiastic about your product or service and you know that your energy comes across in sales calls. You have a list of all the benefits your product brings to the table. You have even researched the competition and are ready to respond to any objections. So why aren’t you closing more deals? Strategies for B2B sales have changed with the coming of the digital age. 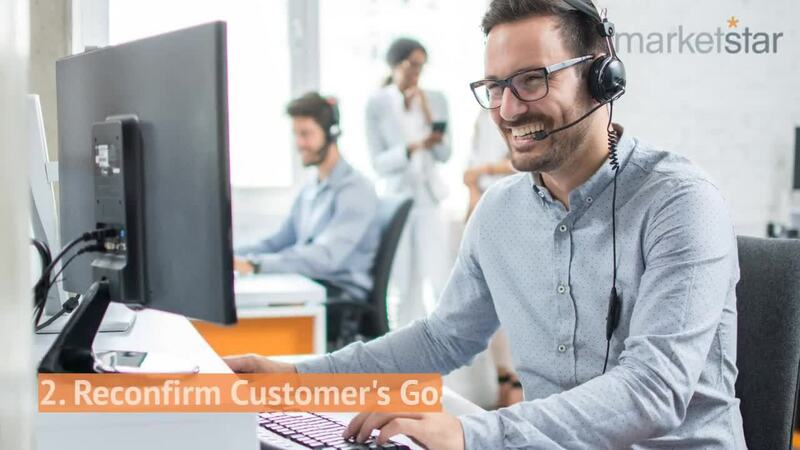 The days of cold calling are over, and we have entered a new era of B2B sales driven by customer experience (CX) and customer service. Today, selling is more about making a connection and solving customers’ problems than it is about making a hard sales pitch to close a deal. Welcome to the age of digital selling.